The IRT is my favorite system. It consists of all the numbered routes. The trains may be smaller than the IND/BMT, but the express runs on the Broadway/7th Ave and the Lexington Ave Lines are great. 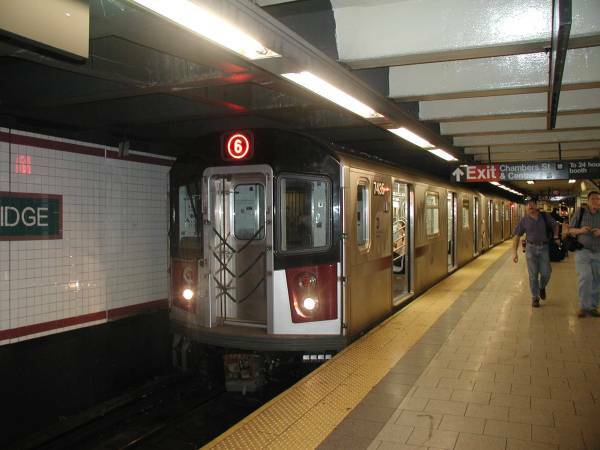 The IRT is also the first subway in New York running from City Hall to 145th in October 1904. 7th Ave Express 241st St Wakefield Flatbush Ave.